An internal UTS fundraiser netted $1,147 for Court Appointed Special Advocates (CASA). 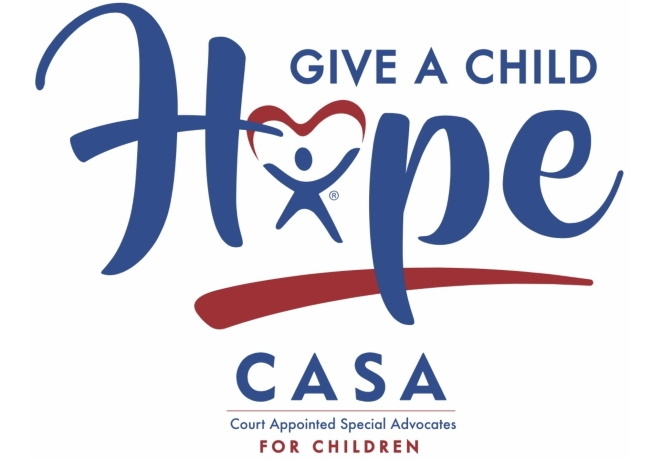 CASA volunteers help foster children as they move through the legal system, until they are placed in a permanent home. UTS employees also contributed stuffed animals, clothing, bedding, toys, and other items that help CASA volunteers serve the children in their care. More information about CASA is available at www.CASAforchildren.org.